Yesterday, while shopping at at a local big box store, I overheard a conversation between a small boy wanting fish and the store clerk. 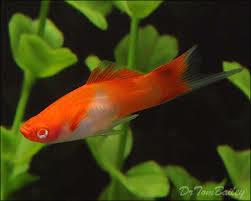 The clerk asked the boy about his request, and the child explained that the pretty ones (Swordtails) were the girls, and the big ones (Koi) were the boys. Nodding knowingly, the store clerk netted one boy and one girl and satisfied his diminutive customer. The small boy, approximately 5 years old, had not yet been to our government run schools so that the government approved teachers could teach him that there is no difference between boys and girls. He’ll be taught that boys can marry boys, and girls can marry girls if they like, because there is no difference between them. And any attempt to make a difference using beauty or strength as a reference is hurtful to people and should be avoided. Those same teachers will also teach him that “guns are bad, and good people don’t carry guns around.” Then they will add, “guns are dangerous to people around them. That’s why people in the post office picking up their mail aren’t wearing guns. 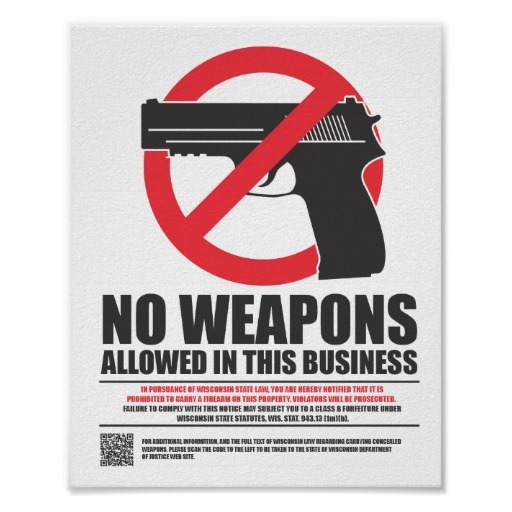 The government, who is there to protect us, doesn’t allow bad people to carry guns in the post office, or the library so that good people don’t get hurt by those guns Only the police should wear guns. I believe that guns are good (and that there is a difference between boys and girls.) I wear a gun every day. Perhaps you do, too. 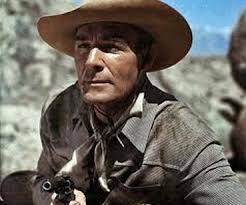 But should we begin to wear our guns openly? The question begs to be asked: if our children don’t see good people wearing guns as they go about their daily lives, will they accept defensive firearms as normal or will they be trained by the government approved teacher that “only the police should wear guns“, (and that there is no difference between boys and girls).